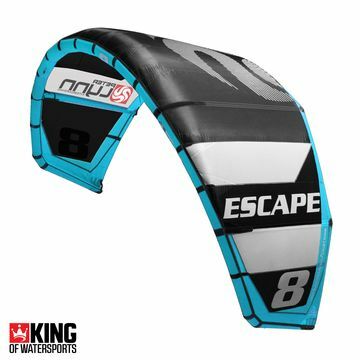 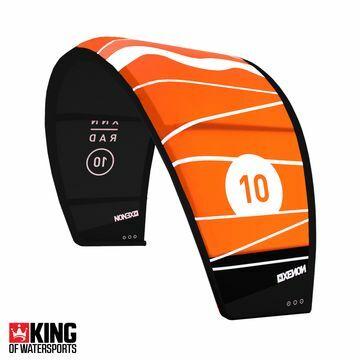 The North Vegas 2018 is a go-to kite for freestyle performance, but there are so many options if you are focusing on kiteloops and unhooked tricks. 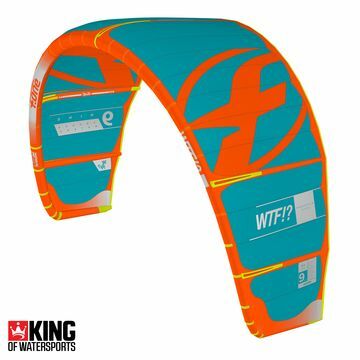 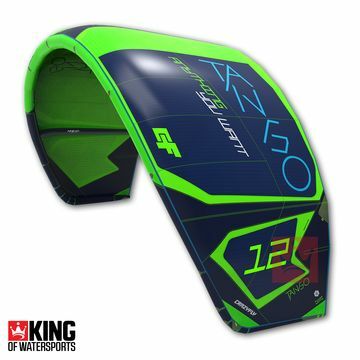 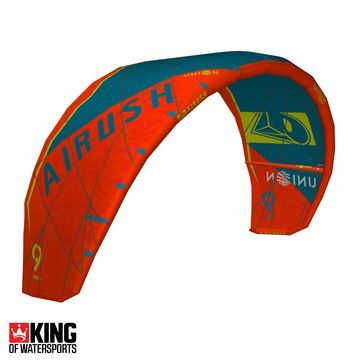 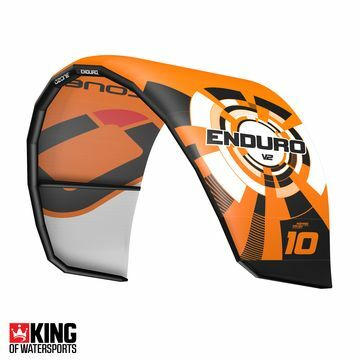 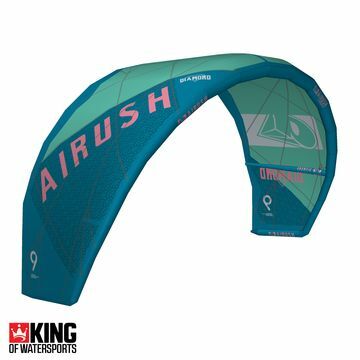 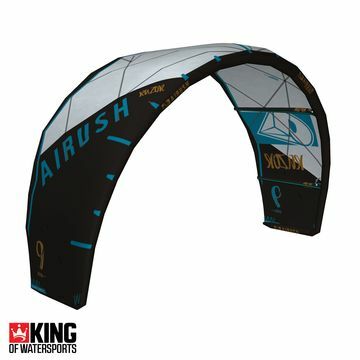 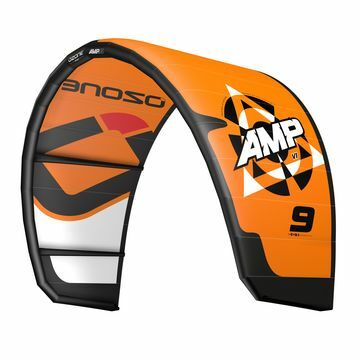 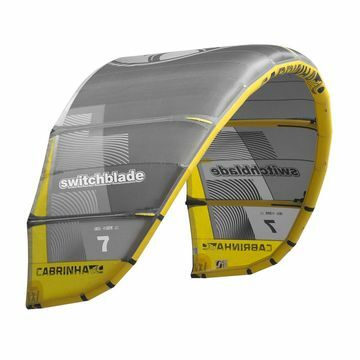 Take a look at the Cabrinha Chaos, you can throw a kiteloop with the the tightest arc possible, and the kite will hit the zenith with plenty of time for you to come down and cushion your landing. 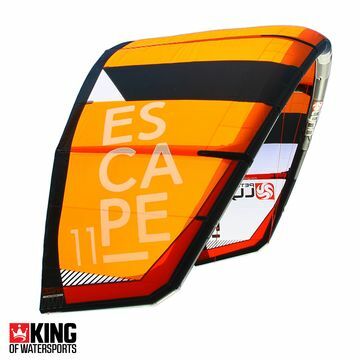 Other options include the Cabrinha Chaos, Slingshot Fuel, F-One Bandit, and many more. 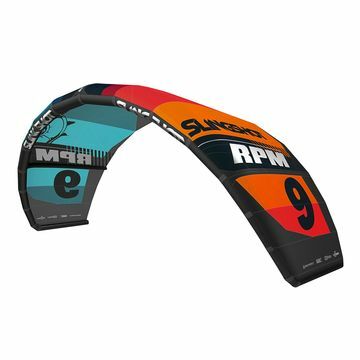 Never before has the choice been so good!